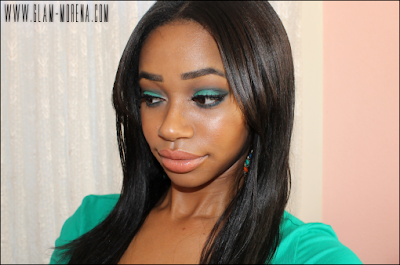 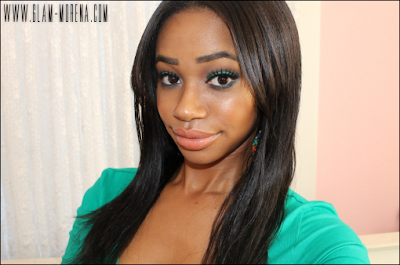 Glam Morena: Tutorial: Envious Green. 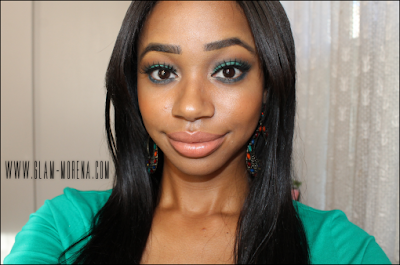 I've been on such a neutral kick lately that I finally decided to wear some color. I pulled out my Inglot Eyeshadow Palettes to do this fun green makeup look. 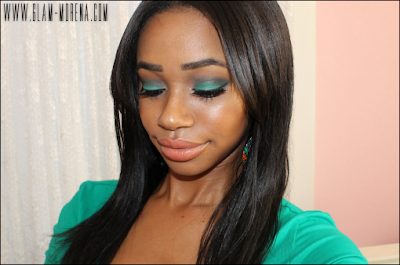 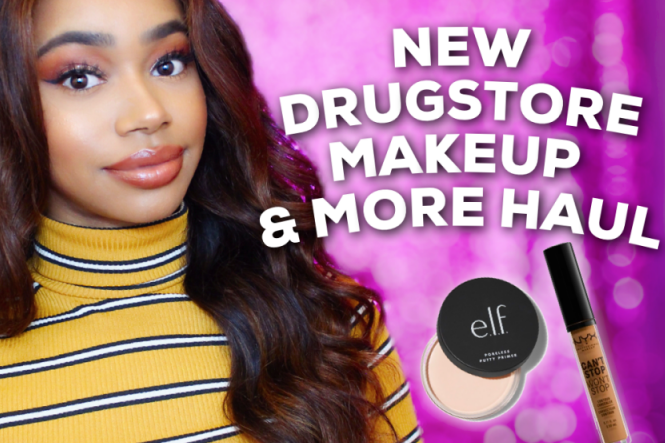 You could definitely recreate this look using the Wet n Wild Color Icon Palettes in Vanity and Pride.